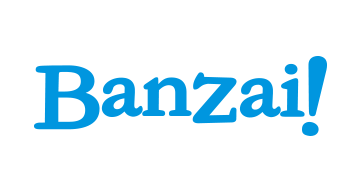 Banzai was founded in 2007 and provides the most comprehensive financial wellness solution on the market. Banzai was awarded “Best of Show” at Finovate Fall 2018 for it’s hands on learning and interactive online simulations that have disrupted the industry. Over 50% of US high schools and 750+ banks and credit unions use Banzai for CRA and community outreach. In addition to schools, sponsors can host Banzai on their own website or share it with any business, community program, or partner to host on their website as well.